Elizabeth Barrett Browning was a prominent British poet during the Victorian era. 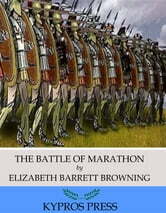 Elizabeth’s classic poetical works include Sonnets from the Portuguese and Aurora Leigh. 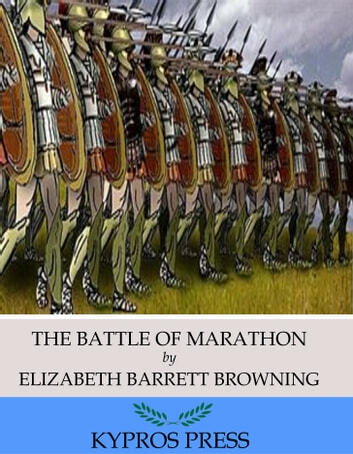 This edition of The Battle of Marathon includes a table of contents.